To secure and register your brand name it must be unique, not too similar to another registered Vermont name, and shouldn’t contain any restricted wording. To check for naming conflicts, conduct a Business Entity Search through the state. 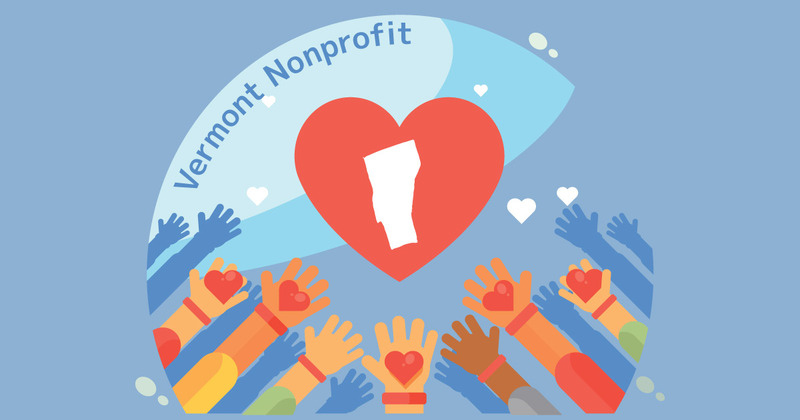 Please note that in VT the name of your nonprofit should contain the word or abbreviations "corporation" (Corp), "incorporated" (Inc), "company" (Co), or "limited" (Ltd). Also, note that your nonprofit name cannot contain the word "cooperative" or "coop" unless duly registered with the Sec. of State as a "cooperative corporation." If needed, you can file an Application to Reserve Specified Business Name form to protect it that’s good for 120 days. A registered agent can be an individual resident of the state or a legally registered business entity with a physical street address and regular M-F business hours. On behalf of your nonprofit they receive and help process important business documents like state filings, tax forms, legal notices and so on. They’re essential and required by law in many cases. That said, you can hire an outside professional and need to invest up to $160/yr, or get a registered agent free of charge for the first year when you incorporate with Incfile. It's a service we highly recommend to new nonprofits that need help but can't afford legal assistance. This part can be complex because of the legal/tax nature of nonprofits which is why it’s a good idea to either hire the best nonprofit lawyer you can afford or work with professional service providers. They can help you understand the ins and outs of choosing initial directors and so much more. In order to become an incorporated not-for-profit business entity (vs. unincorporated and zero legal protection), your brand will need official bylaws which not only govern the way it's run but also provides a path to where it's headed! How exactly the nonprofit is governed - by board or membership. How meetings are held, voting procedures, electing officers or directors. Keeping and managing your records. Adding/Amending bylaws and handling disputes. Keep in mind that any changes to these bylaws will need to be reported to the IRS. 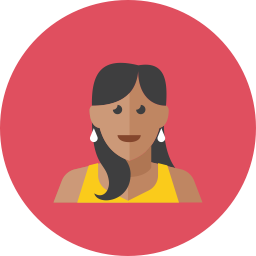 To get started, check out a savvy Bylaws Template so you can get an idea for how they're structured and how you can begin customizing the default corporate form to suit your nonprofit. Where will your nonprofit keep a record of all it's critical paperwork so it can quickly show state or federal agencies that it's organized and being run in a legal way? For example, if there was an audit. Along with "the cloud" and conventional filing cabinet folders, we advise having a physical records book as well. This is where to keep copies of your Vermont registration documents, major transactions, licenses and permits, minutes of meetings, important contracts, etc. You can find them at nearby office supply stores, grab one online through Amazon, or get sleek beautiful Corporate Kits which include records books/binders you can brand for as little as $99. Take attendance and show you have a quorum (minimum number needed). Appoint temporary officers, chairmen, secretary, etc. Adoption of the bylaws set down in Step 4. Where to set up a bank account, file state reports, etc. Those are the basics, but depending on the nature of your nonprofit and how many members/directors are at the meeting there could be a lot more to discuss. It's a huge move in the right direction though, so celebrate afterwards! What's an EIN? For all legally registered business entities, as well as nonprofit entities, they are a 9-digit federal "Employer Identification Number." It's used to track your business activity to ensure compliance, allow you to set up an official bank account, legally hire team members/employees, and so on.